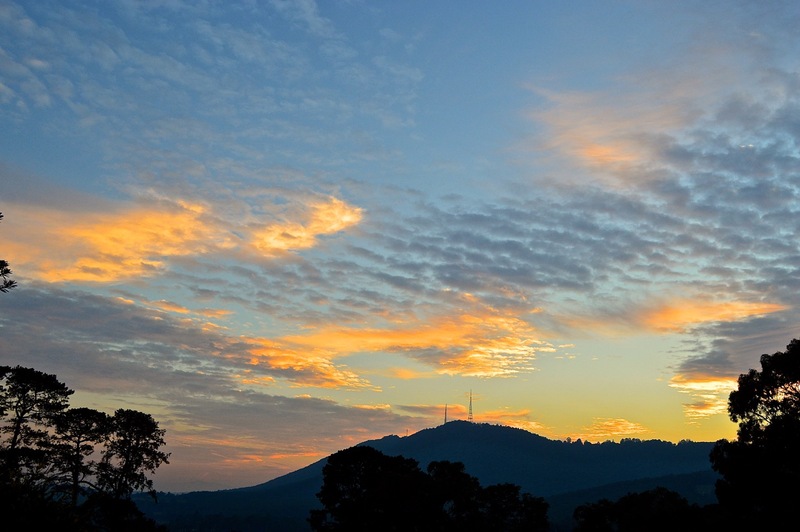 Sunrise over Mount Dandenong this morning, April 1st. I have seen several photos of this morning’s sunrise in Melbourne and Victoria on social media today. Maybe not a knock out here, but still it was very pretty.